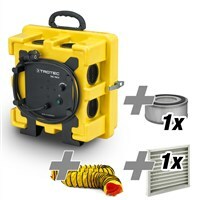 Set consisting of the TAC 1500, 5x G4 Z-Line-Filter, 5x F7-Pleated Filter Cassettes, 1x H13 Filter. 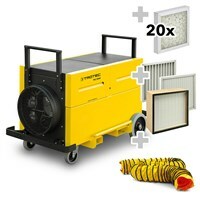 Set consisting of the TAC 3000, 5x G4 Z-Line-Filter, 5x F7-Pleated Filter Cassettes, 1x H13 Filter. 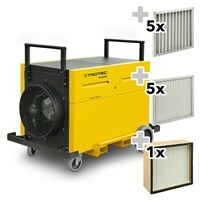 Set consisting of the TAC 5000, 5x G4 Z-Line-Filter, 5x F7-Pleated Filter Cassettes, 1x H13 Filter. 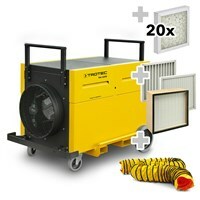 Set consisting of the TAC 6500, 5x G4 Z-Line-Filter, 5x F7-Pleated Filter Cassettes, 1x H13 Filter. 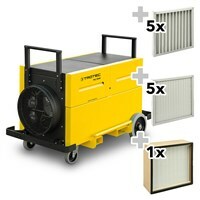 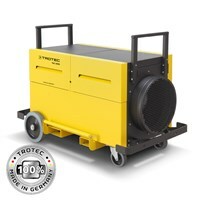 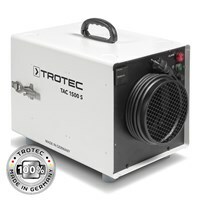 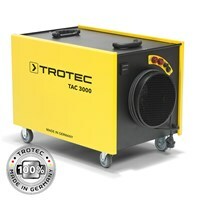 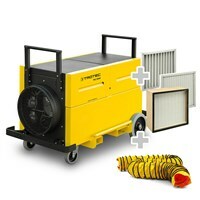 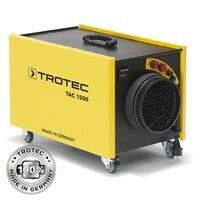 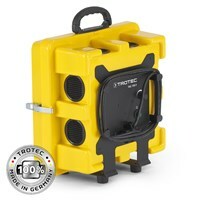 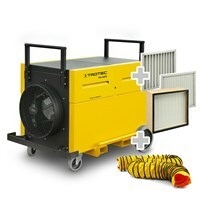 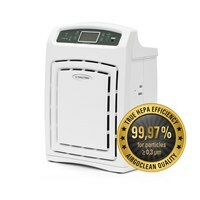 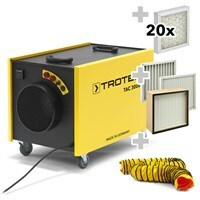 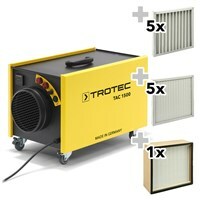 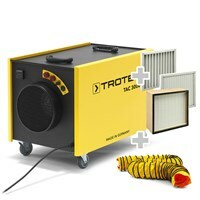 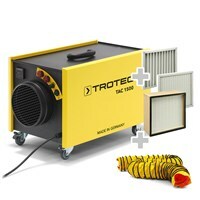 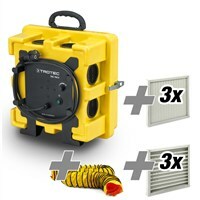 Professional air cleaning - so you are ahead!Air cleaning with Trotec: Health is a top priority. 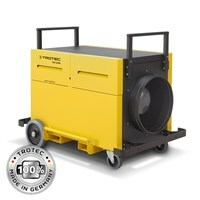 Air cleaning on construction sites: the Trotec TAC series filters asbestos, rubble, silica dust, flour dust and mold from the air. 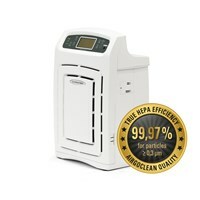 Breathe deeply and freely: How you can protect the health of your employees, your patients - and of course your own. 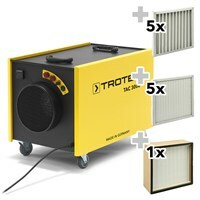 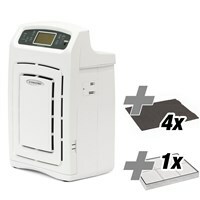 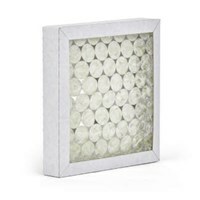 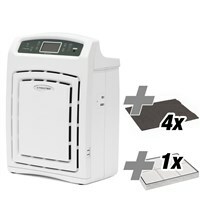 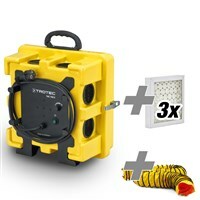 With air purification from Trotec!